Farm fencing equipment, fence posts, fence wire, farm gates, barbed wire and more. Vinidex Safe & Sound® Rural Fencing solutions combines the proven strength of steel with the flexibility and versatility of thermoplastics. 24/03/11 - Dogmaster Trainers supply two sizes of dog run kits. Their largest and most popular kit measures 4 m x 2.5 m and stands 1.8 m tall. 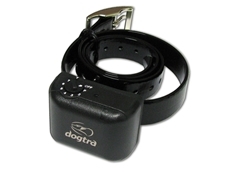 16/09/09 - In the dog barking collar industry, the Dogtra YS300 really stands out. It is great for use with small to medium sized breeds. 21/07/08 - PCS Animal Control Equipment provide remote trainer equipment to control the animals. The remote trainers are available in models such as premium, advanced and basic trainers, deluxe big dog remote trainer, remote spray trainer and field trainers. 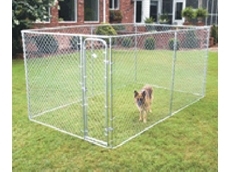 09/07/08 - DogMaster Trainers specialises in dog fences and fencing solutions. 07/07/08 - DogMaster Trainers is a distributor of dog training and tracking products.